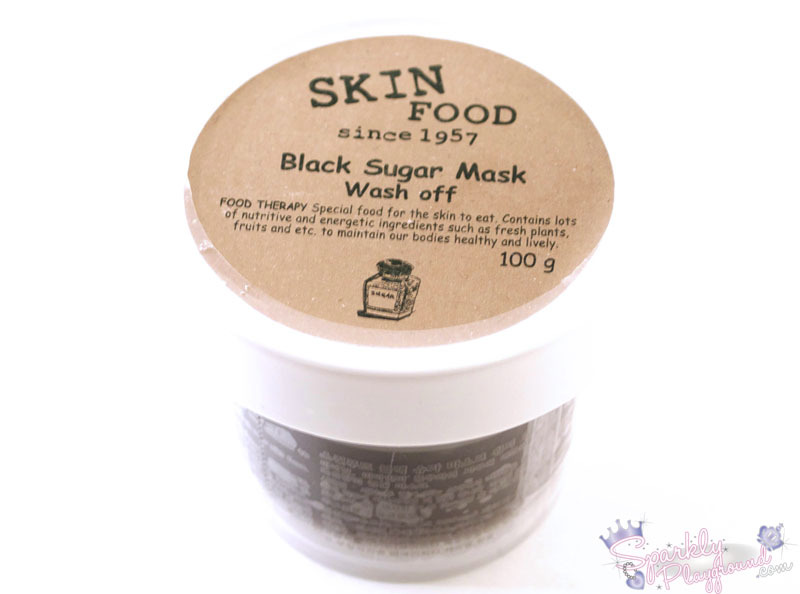 Black Sugar Mask is enriched with minerals and vitamins. This face scrub effectively exfoliates dead skin that prevents make up application, while revitalizing skin. 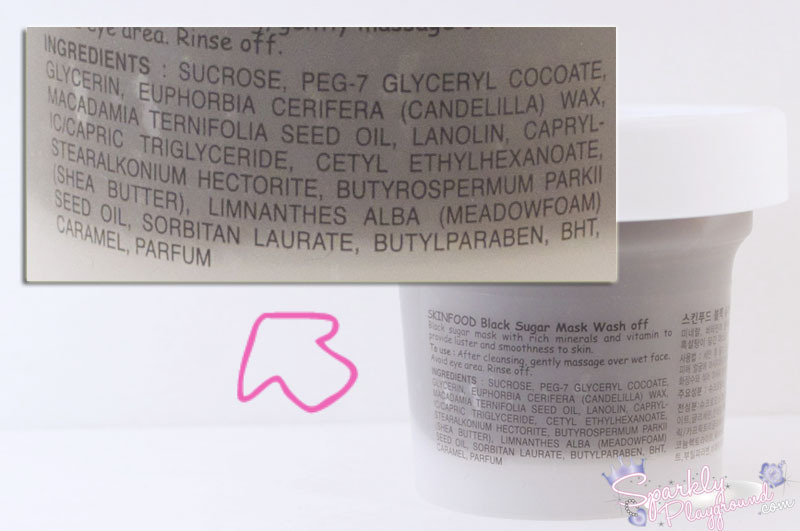 After washing your face, apply desired amount of the mask onto damp and wet face. Make sure to avoid eye and mouth areas. Mix with water or toner to reduce skin irritation, massage gently. Wait 10-15 minutes and then rinse well with warm water. Considering this is my second jar, I'm telling you, you need to get this! SKINFOOD is still a fairly new brand to me as this is my 2nd full sized product I tried by them. The 1st time was using their sheet masks and tons of their samples, that doesn't really count does it? If this item wasn't gifted to me, I highly doubt I would purchase it out of the blue. The consistency is very thick, and you can easily, visually see the brown sugar. So, no it's not really a Black Mask! haha! I like to wet my face like dripping wet then apply bits to specific areas I want to exfoliate. 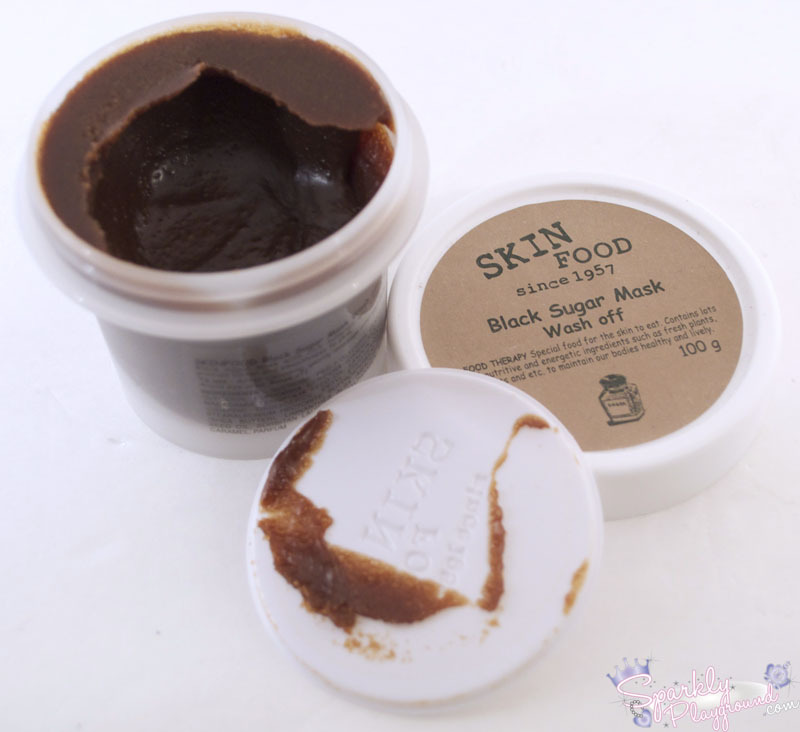 The brown sugar is hard, so I think it's too harsh to apply it to all areas of your face right away. 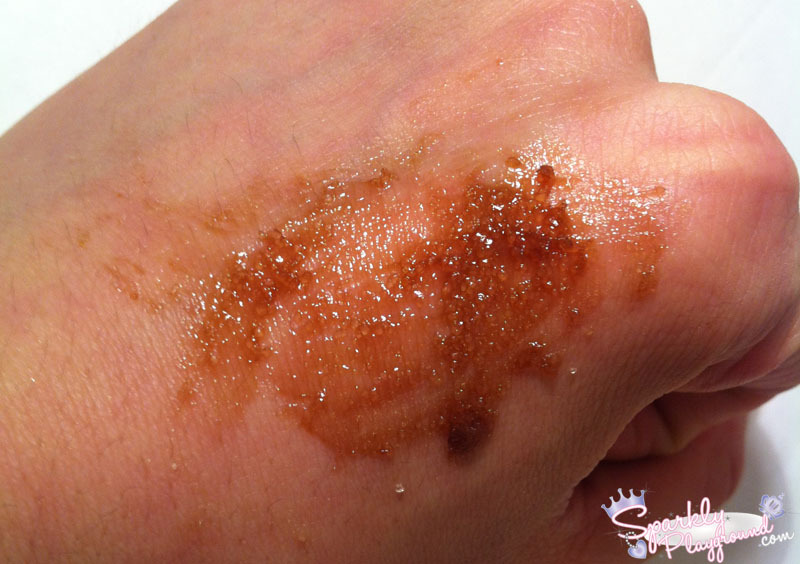 After massaging for a bit like my T-zone areas (forehead, nose, chin), the sugars begins to dissolve until it's completely gone. This is when I start to massage and bring the product to other areas of my face. I added more if needed along the way. It's really weird to like sit around for 10-20 minutes so I only leave it on for a max of 5 minutes then rinse it all off with warm water. After rinsing it off, my skin feels so refreshed. The feeling is amazing, my skin is not dull, very smooth and brightened as well. I also noticed my dead skin is gone. Especially during the winter times, if the moisturizer didn't do its job, my forehead, nose and cheeks flakes skin. Yea, my skin is THAT dry. When that happens, no make up can be applied because it just flakes and gets worse. With this product, I never have to worry about that anymore. I would say, this is by far the best facial scrub on the market.